FACTORY78: MUSIC VIDEO: Stanley Enow Feat. Mr Eazi - Adore You. MUSIC VIDEO: Stanley Enow Feat. Mr Eazi - Adore You. 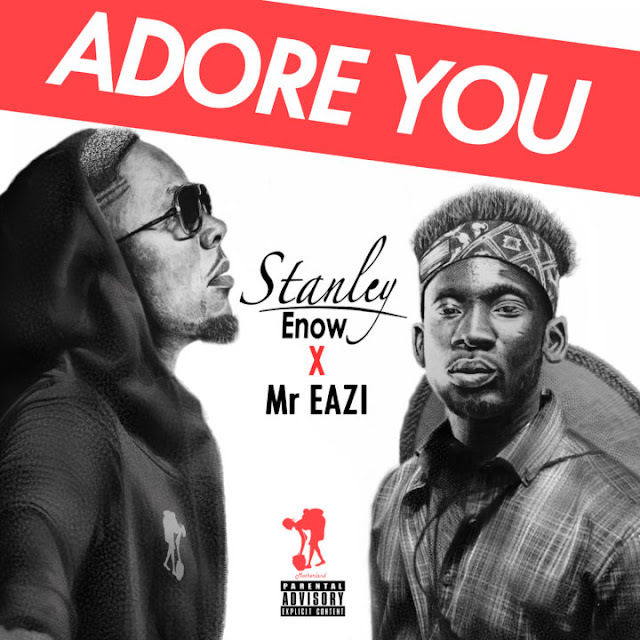 Motherland Empire is back again with thrilling vibes as it releases it’s very anticipated musical collaboration by African Music Sensation, StanleyEnow Feat Ghanian-Nigerian born artist, Mr. Eazi titled ‘Adore You‘. ADORE YOU reveals that very affectionate and hidden side of STANLEY ENOW seen expressing his deep admiration for strong and independent women worldwide. Women to them you are lucky charms to be treasured. That is why STANLEY ENOW and MR EAZI chose not go the easy way but made their though a reality through art-music. Yep! Are these two still searching for soulmates? Let’s find out with the music.